I love, love, love quotes and wanted to share a few more FREE printable quotes with you today. If you are looking for more, you can check out my first set of motivational quotes HERE. 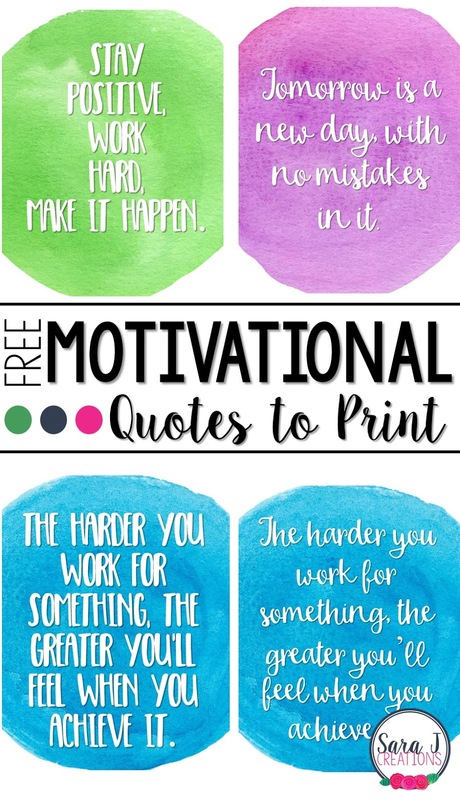 Just like my other free printable quotes, these include 3 different quotes in print and in cursive. They also have the watercolor look to the background. These are perfect for your classroom, homeschool room or even at your house. I just might be printing mine out and hanging them on my fridge. 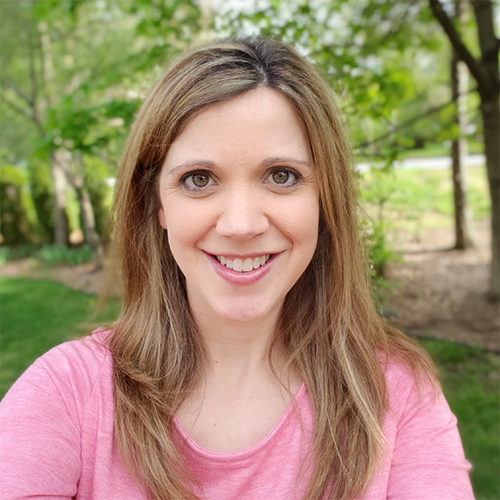 Click HERE to grab your free printables.